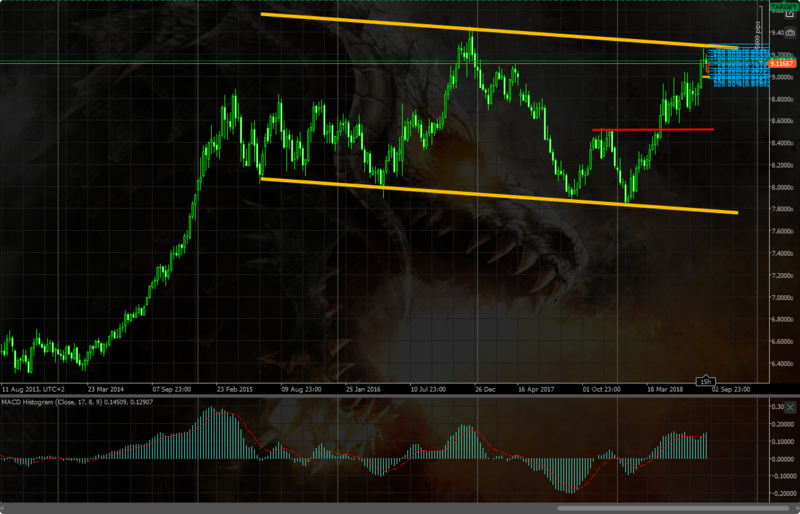 1000 pips while I slept! I have been out of the loop for a spell. Picked at the data for gold (that seems to be my kryptonite and yet still worth playing) today I am up 1k pips just because I decided to jump in both feet first. Trust the data and your gut. I'm also 160 pips ish up on gbp/usd just because I think trump is going to take his currency into the toilet with him. GBPUSD DAILY 3/13/18 CONTINUATION ? 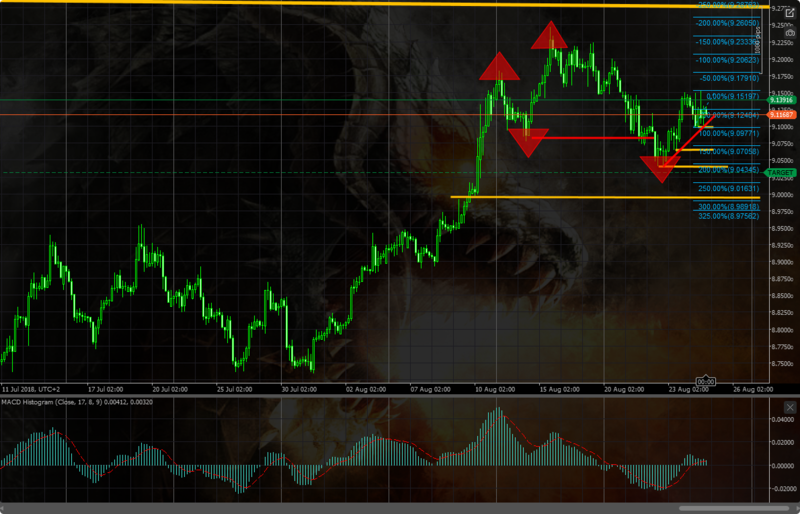 Technical Analysis for GBPUSD H3 Horizontal Resistance is breached (white Arrow) which later became Support.